There’s not always warning signs for the symptoms of anxiety and depression. Producer/Director Squeaky Moore experienced both some years ago and didn’t immediately know the root. Moore details the day to day struggle with battling depression. Losing a loved one is a hard pill to swallow, but loosing both parents in a short time span can really take a toll. 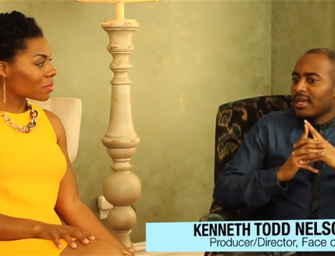 Producer/Director Kenneth “KT”Nelson details experiencing depression after such a major loss. Filmmaker/Producer of Face of Darkness Documentary personally suffered from depression. After the suicide of his friend Lee Thompson, he said he had to do something. 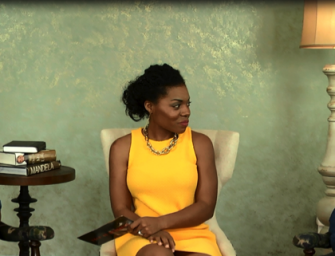 He’s created the documentary, “Face of Darkness: Journey to Healing,” to start the conversation and help others heal. For far too long mental illness in the Black community has been swept under the rug, causing people to suffer in silence. 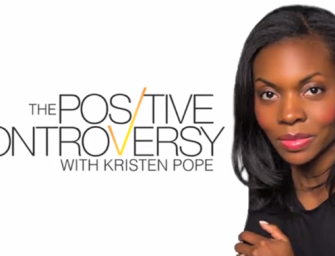 In Episode 3 of the “The Positive Controversy”, host Kristen L. Pope sits down with Squeaky Moore and Kenneth “KT” Nelson, producers of “FACE of DARKNESS” Documentary, as well as psychotherapist Chad Davis and nurse psychotherapist Deanna Johnson for an upfront conversation regarding the myths, stigma and labels of mental illness. Where do you stand on mental illness? Do you think about it? Do you believe it’s even an issue, or is it just something other people deal with? 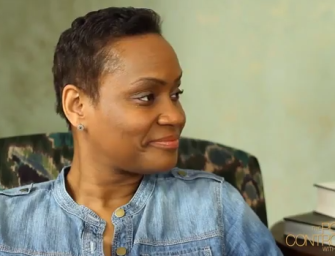 In Episode 3 of “The Positive Controversy,” Kristen Pope sits down with the filmmakers to discuss the stigma of mental illness within the Black community and the importance of advocating for those suffering. Kristen L. Pope is Speaking at the Flourish Media Conference! Kristen L. Pope Announces Stop & Shop and Hello Fresh Partnership LIVE! Season 2 Positive Controversy Sizzle Reel! Award-Winning Journalist Kristen L. Pope 2018 Reel! Copyright © 2014- Kristen L Pope | All rights reserved. Site designed by The Urban Geeks LLC.